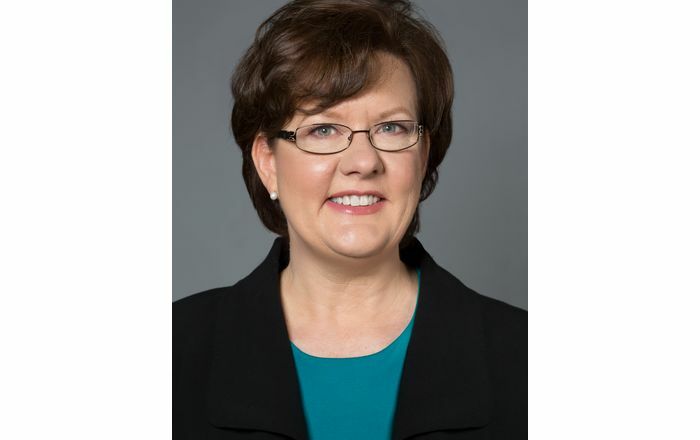 Pamela Galbraith, selected to serve on the governing council of the American Hospital Association (AHA) Section for Psychiatric and Substance Abuse Services. 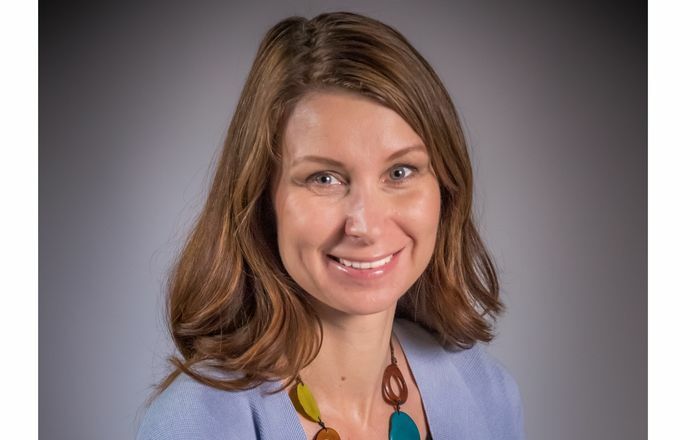 UNM Health Sciences Center Behavior Health Administrator, Pamela Galbraith recently accepted a position with the American Hospital Association (AHA) Section for Psychiatric and Substance Abuse Services, on which she will serve for three years, as a member of the governing council. The 15 governing members of the council are elected representatives by their peers. Members of the Section for Psychiatric and Substance Abuse Services are institutional affiliates, including both general hospitals and freestanding specialty hospitals. As a member of the governing council, Galbraith will advise the AHA on member service strategies, public policy issues, advocacy positions and emerging issues, as well as serve as a liaison between the AHA and the medical field. Galbraith, who was recently named to U.S. Department of Health and Human Services National Advisory Committee on Violence Against Women, says of her new position with the AHA, " The access, financial, and regulatory issues facing New Mexico's psychiatric facilities jeopardizes our ability to meet the needs of our population. This Council will give me the opportunity to promote the development of policies and programs to better serve our clients." 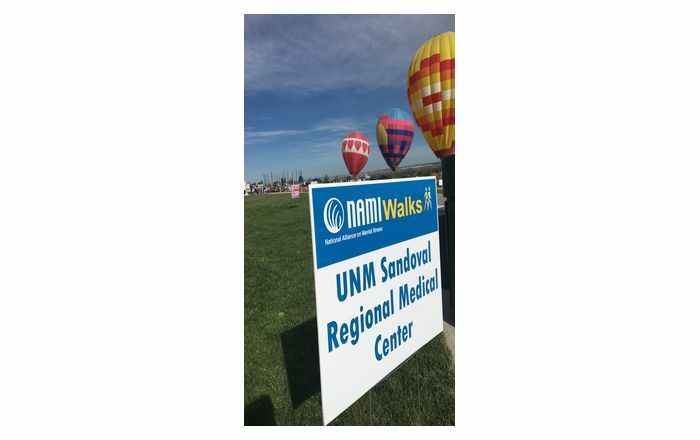 Galbraith has been at the University of New Mexico Health Sciences Center since 1972 and has more than 30 years experience in the health care field.